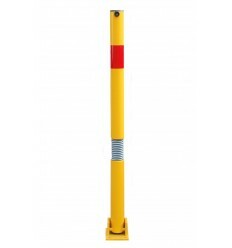 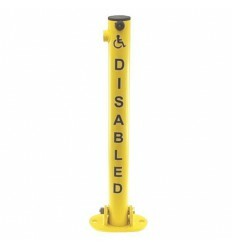 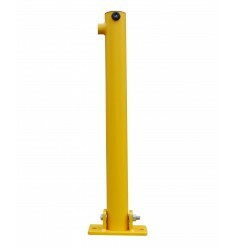 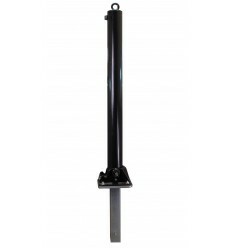 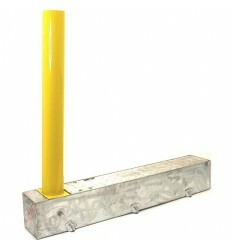 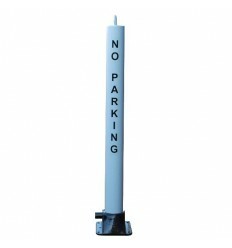 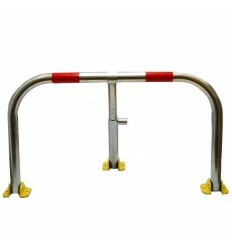 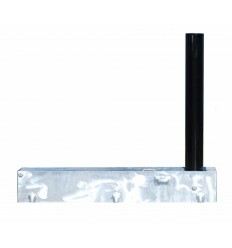 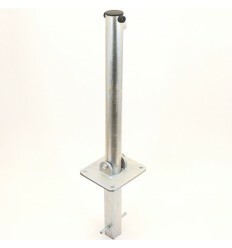 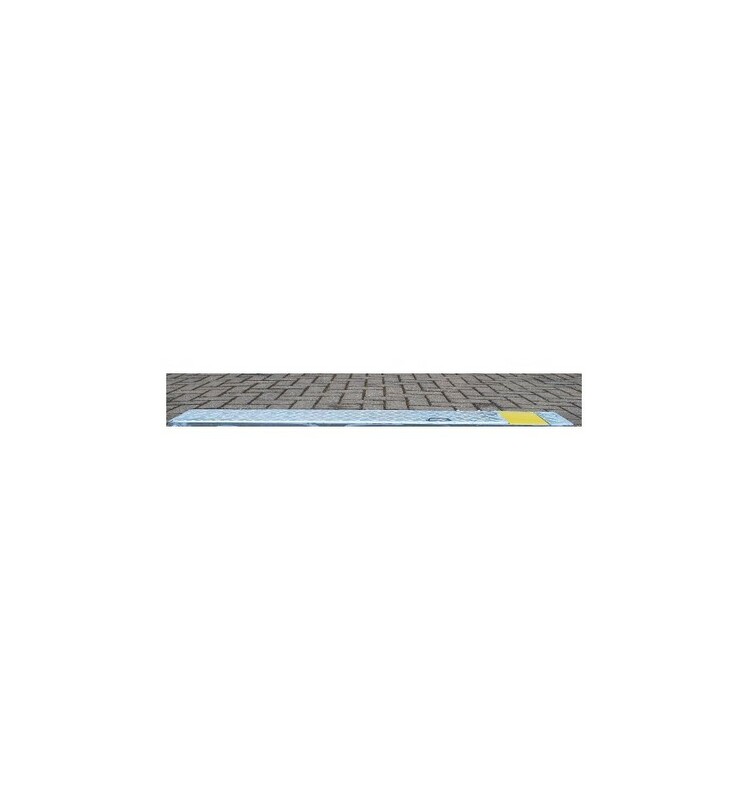 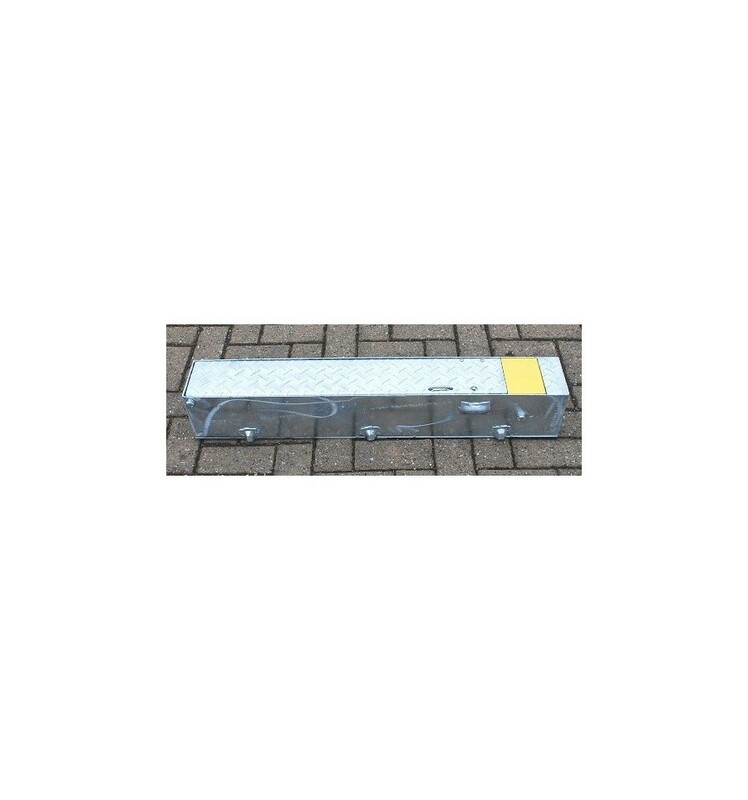 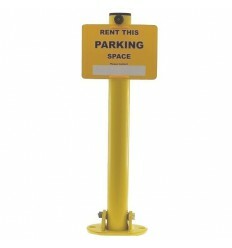 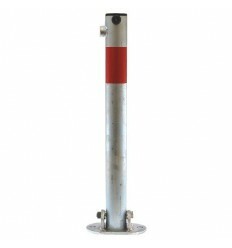 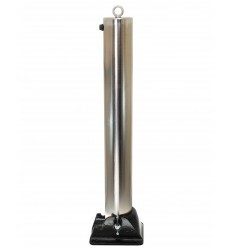 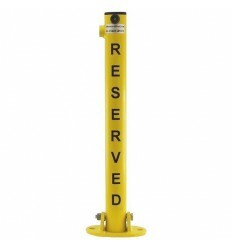 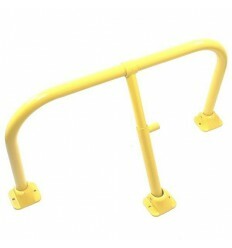 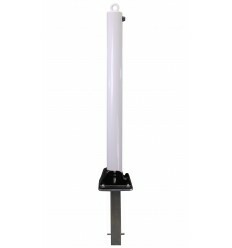 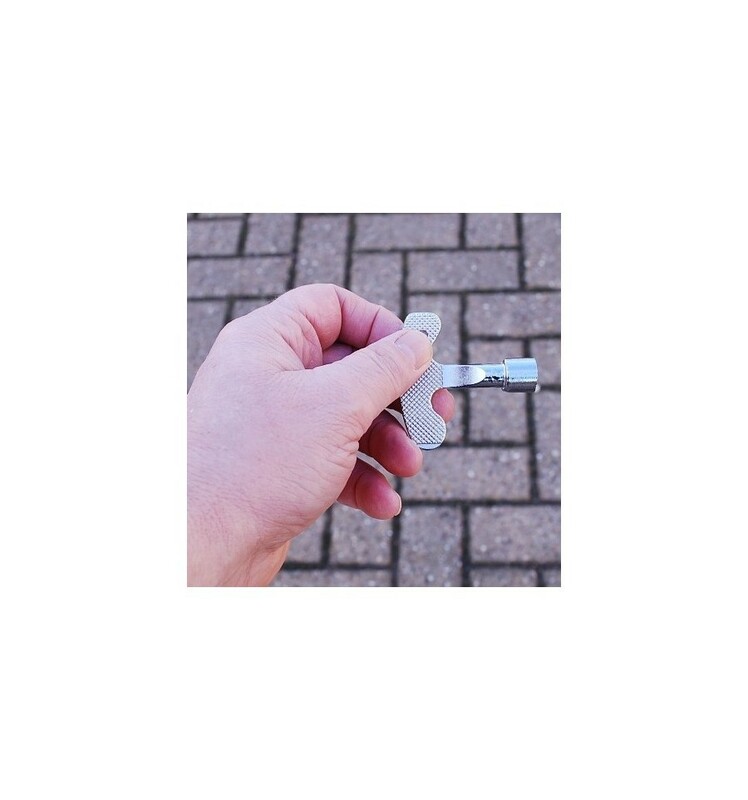 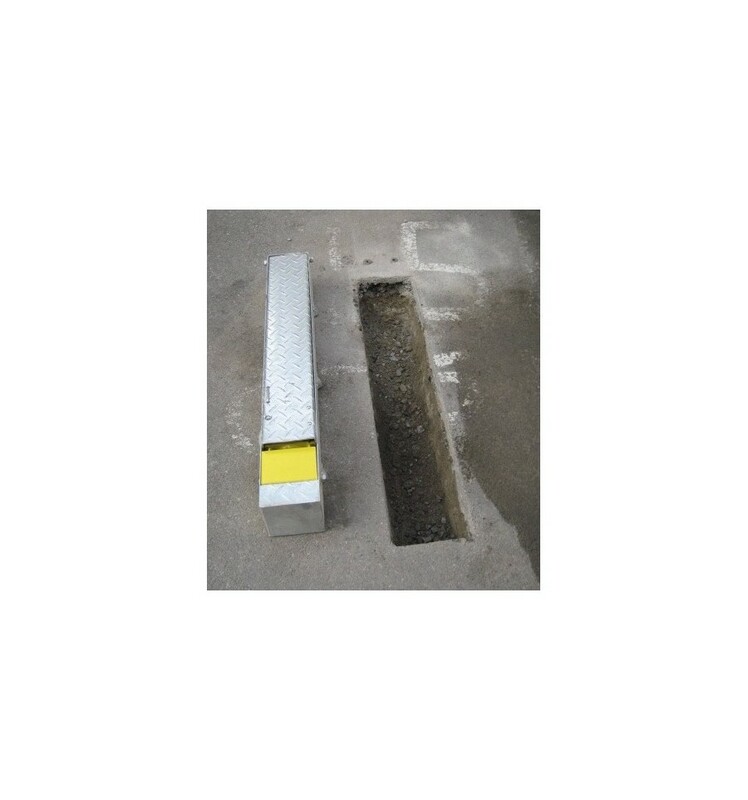 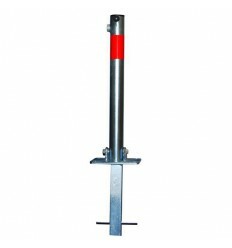 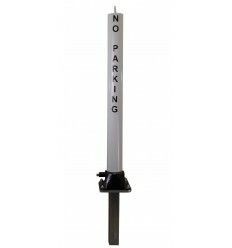 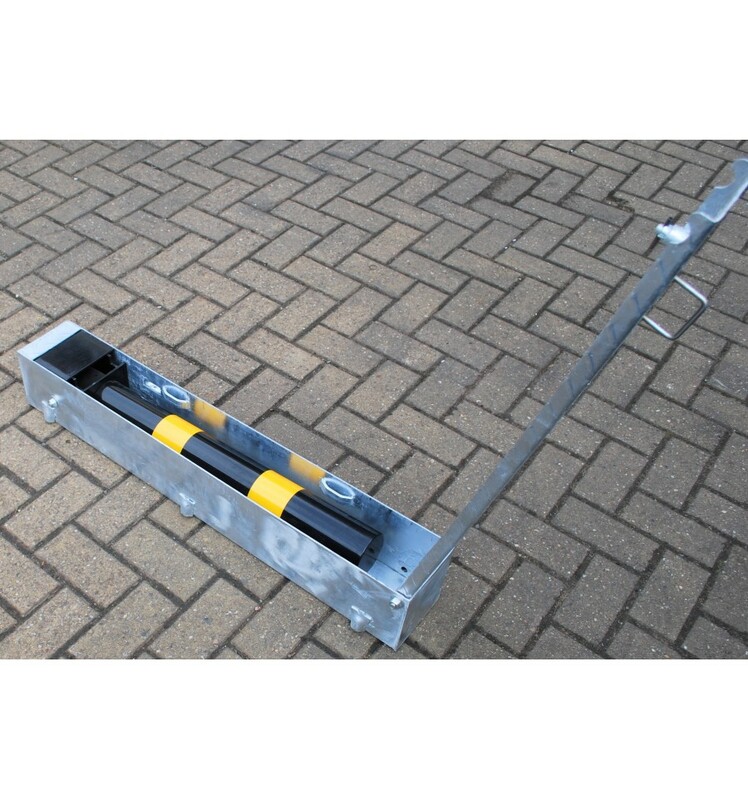 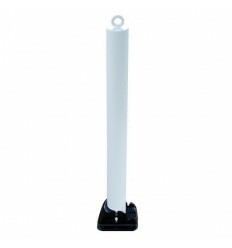 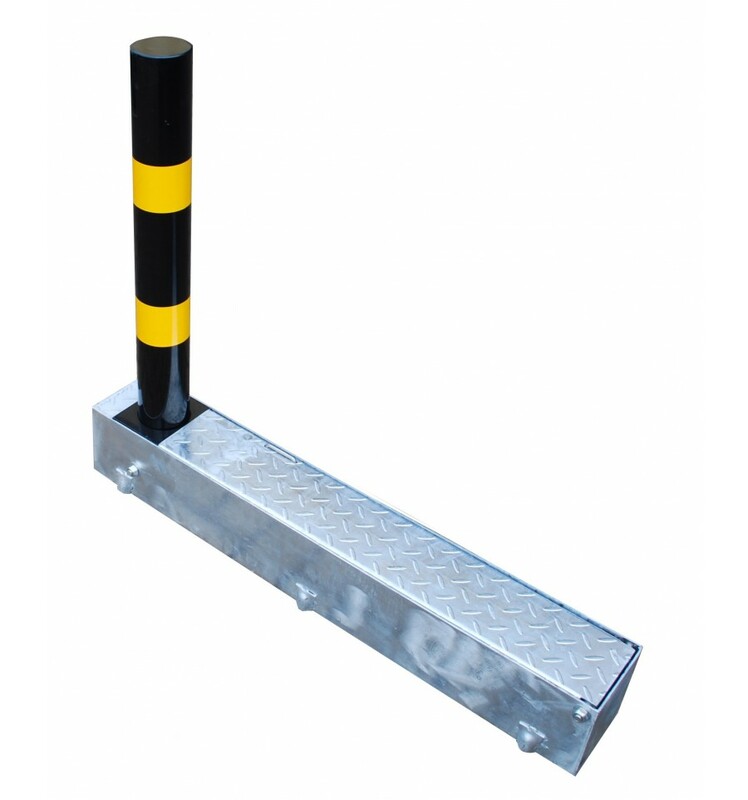 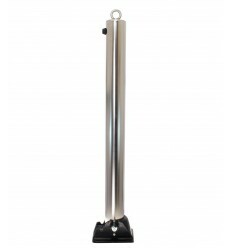 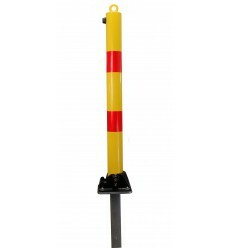 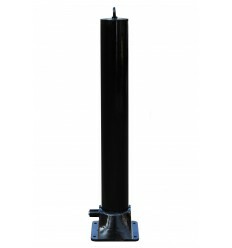 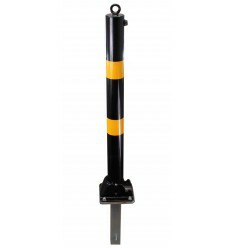 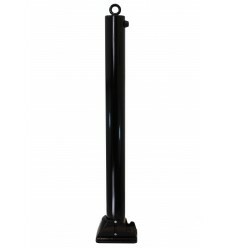 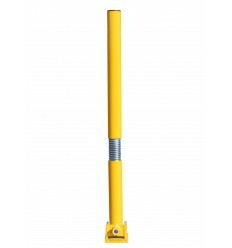 Fold Away (coffin) Black & Yellow Parking Post, when not in use the Post folds safely away into the ground tray resulting in a totally flush surface (reducing any risk to pedestrians and vehicles passing by), a locking tool (2 supplied) is used to lock the lid of the Post. 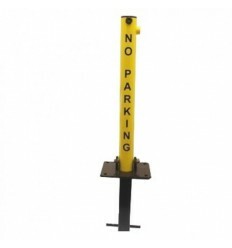 Fold Away (coffin) Black & Yellow Parking Post, when not in use the Post folds safely away into the ground tray resulting in a totally flush surface (reducing any risk to pedestrians and vehicles passing by). 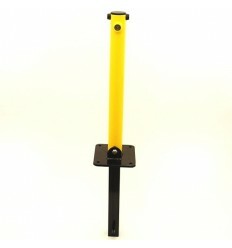 1 x Black & Yellow Fold Away Post & Ground Tray. 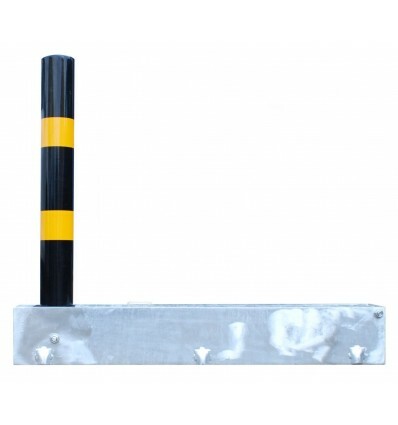 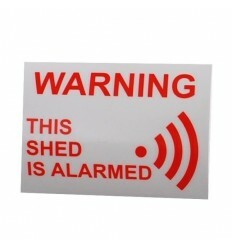 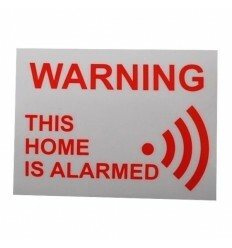 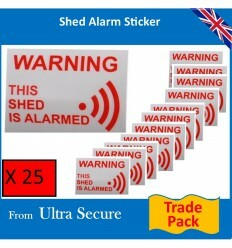 Colour of Post: Black (powder coated) with Yellow Tape Stripes.